Tennessee might well hold the record for the greatest number of official state songs. While some states boast of numerous "state songs," generally only one of them is deemed "official" while the others are honorary or specific to a genre (such as the official "state polka" or the official "state folk song"). 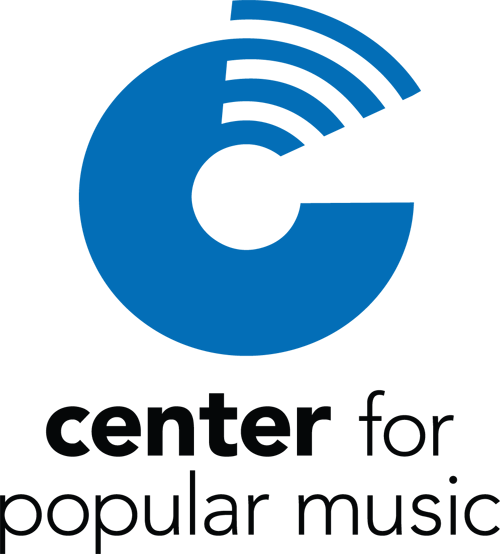 As of 2012, the State of Tennessee lists nine official state songs on their webpage (http://www.tn.gov/state-songs.html). And yet that might still not be a complete list (for example, "Smoky Mountain Rain" was voted state song status in 2010 but has not yet been added to the state's official list). Tennessee's first official state song was "My Homeland, Tennessee," so sanctioned in 1925. 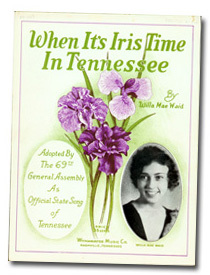 "When It's Iris Time in Tennessee" (1935) and "My Tennessee" (1955) became the next two songs to be designated "official." 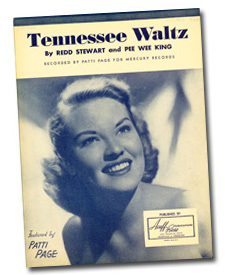 Three of the state songs have been major hits: "Tennessee Waltz" (canonized in 1965), "Rocky Top" (in 1982) and "Smoky Mountain Rain" (in 2010). 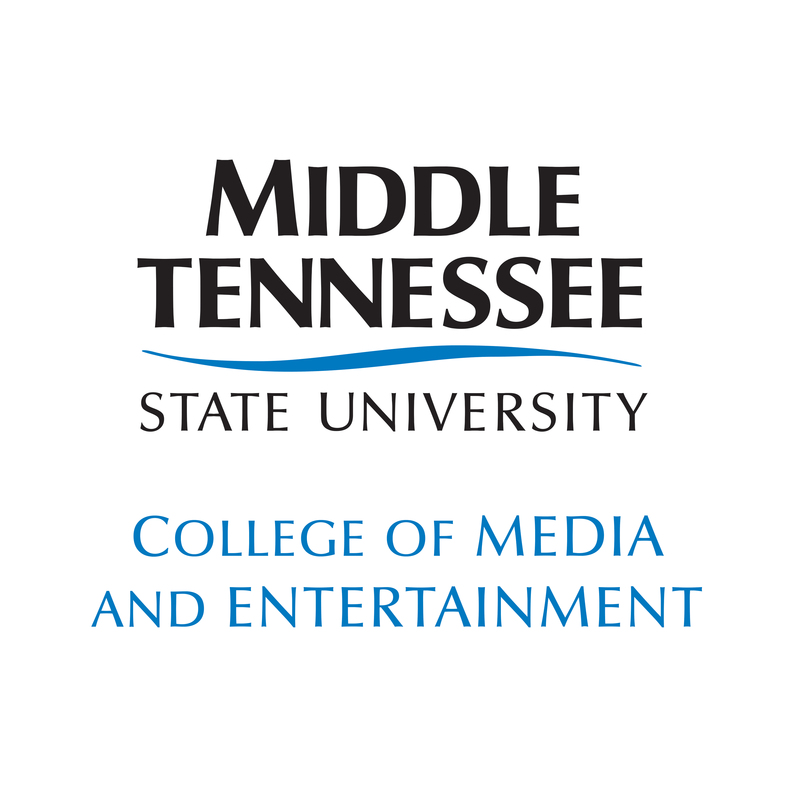 Also included in this section of the database are songs that might have been contenders for state songs as well as ones that pay homage to Tennessee schools and colleges. Follow the links below to find out more information about each of Tennessee's state songs. Browse through State Songs and Anthems in My Homeland Tennessee.